Wow! It is so hard to believe that it has been seven years since I purchased the store! Seven years! The time has certainly flown. I’ve learned a lot about retail, the used book store business, books in general but most importantly about myself. I’ve always thought of myself as a strong, independent-minded woman and to be in today’s retail world that outlook comes in handy. 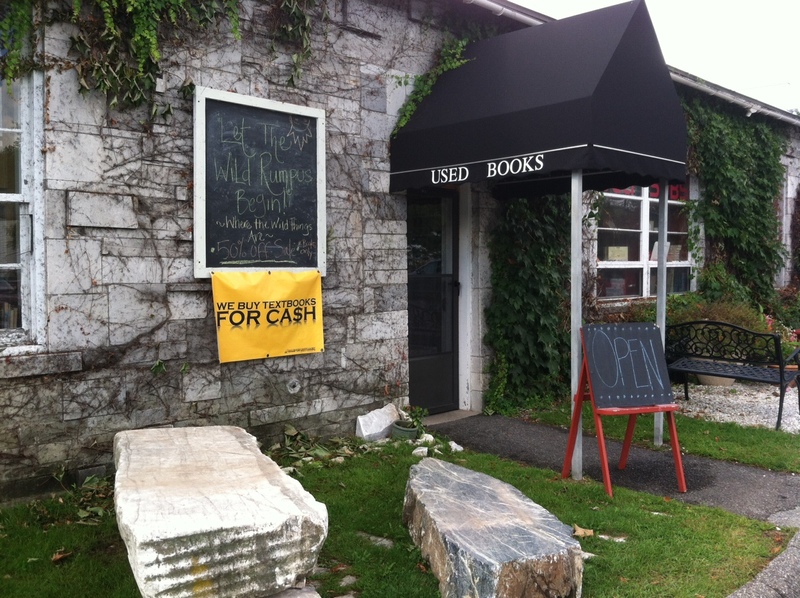 Retail is hard work and the used bookstore business is well, one must have faith. Faith that customers will buy and faith that the business will financially succeed. I enjoy the process I’ve gone through pulling the business up to pay for itself. My five year goal was met. Of course, I now have a three year goal for the new location. Another year towards it. I have full confidence! So here I am seven years into the used book business. I have met some incredible mentors who are always available to answer my questions regardless of how silly they might be, amazing customers who have followed me here into the Marble Works, and very nice people who have sold, traded, or donated their books to the store. Thank you! Thank you for reading my blog, coming into say hi or to check on me. Thank you for following me to the Marble Works. 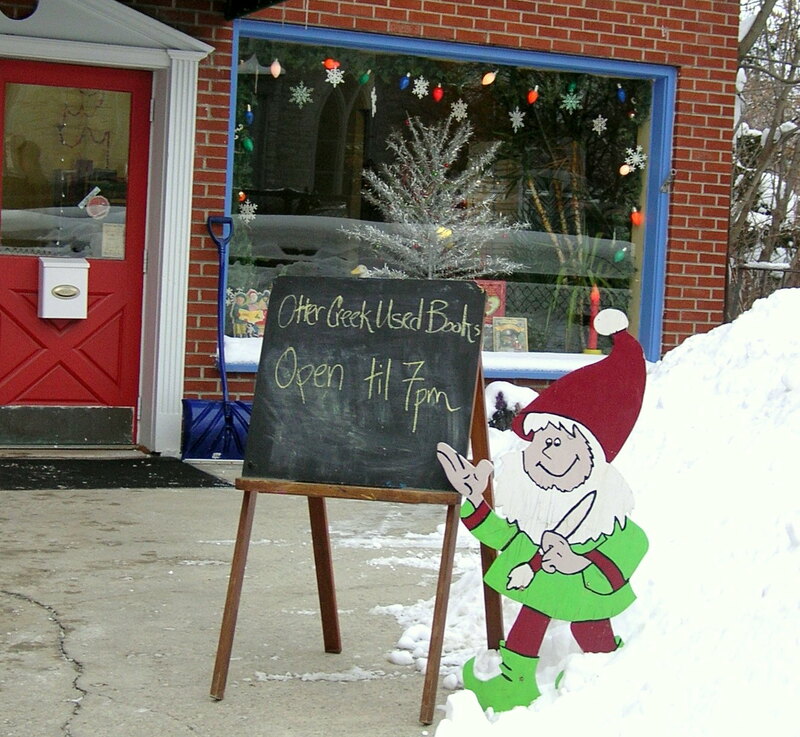 And thank you for helping me keep a used bookstore in Middlebury. And to my family for their support. Even those who live so far away. Here’s to another seven years!